This fun, challenging and very popular two-day course provides the skills and theory required for driving powerboats such as Rigid Inflatable Boats (RIB), open day-boats and any kind of sports boat up to 10m. 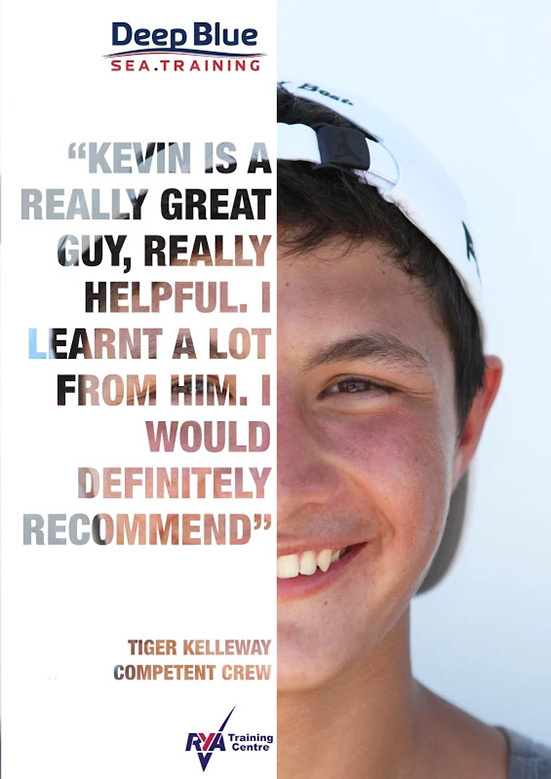 We provide group-training sessions (maximum of 3) or we can provide one-to-one tailored tuition for you on your own boat. 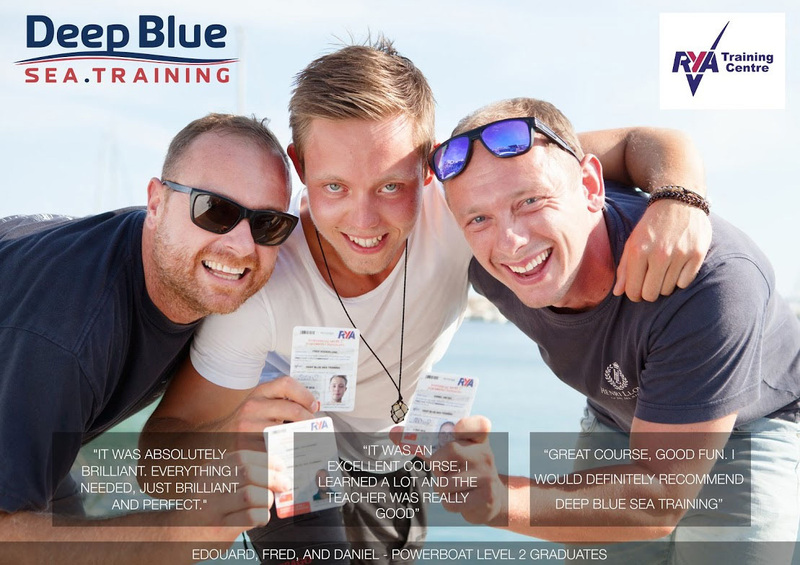 The course comprises a theory component and lots of fun on the water practicing low-speed and close-quarters handling, man overboard recovery and an introduction to basic high-speed manoeuvers. If you already have lots of experience driving powerboats, speak to us about the one-day Powerboat Level 2 assessment. 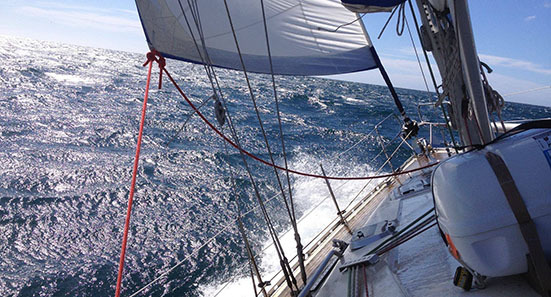 After the course you should be a self-sufficient power-boater on open planning craft up to 10m in the right conditions, aware of your own limitations and those of the craft. At the end of a successful course you may also be eligible for an International Certificate of Competence (ICC). 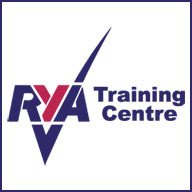 Note: if you are taking this course and intend to apply for an ICC, a coastal Powerboat Level 2 course will allow you to apply for a coastal ICC for Power up to 10m. 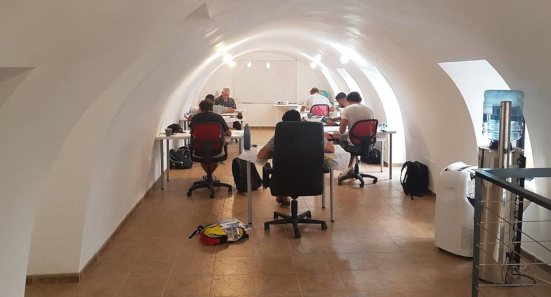 The inland Powerboat Level 2 course will allow you to apply for an inland ICC for Power up to 10m, providing you have also successfully passed a CEVNI test. For more information and to check the eligibility criteria please refer to the ICC application form. 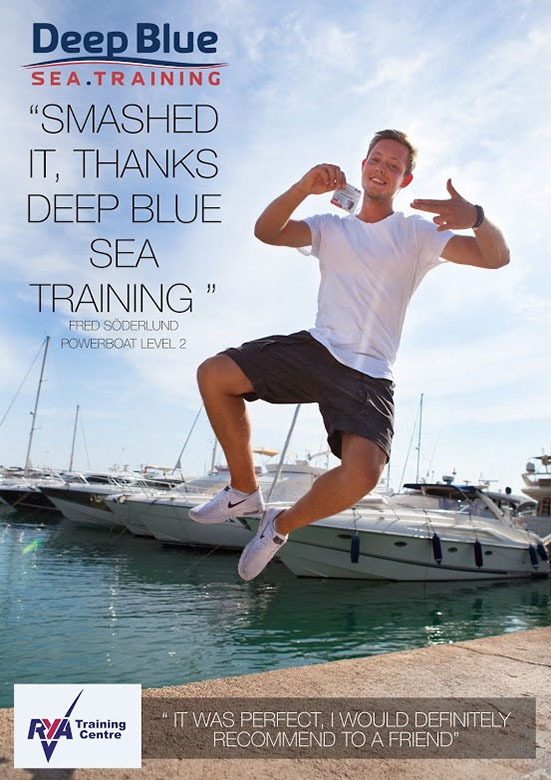 Deep Blue Sea Training is an established and accredited RYA training centre in Palma de Mallorca, Spain providing RYA courses for leisure and recreational sailors as well as professional seafarers.